Continue on to see the Court Creator trailer and click here to read the blog from Designer Lawrence Forrester. 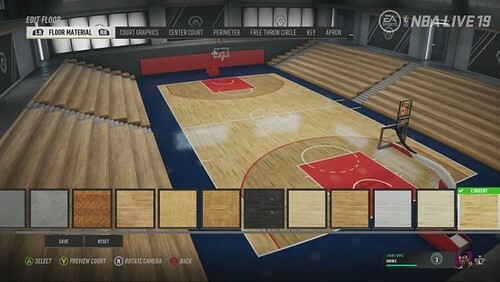 This would be a great idea if you could make a a bunch of created teams and run a league with these courts. Would love to recreate the ABA or the teams from "The Fish that Saved Pittsburgh." Nice feature. But I need to hear about offline gameplay.